We’re sorry for the delay in communication. Many of you know there were some surprises with labs on Monday, and while we try to avoid suspense, we just didn’t have the energy to write a post after that kind of day. Maya is feeling fine, and most of her cell counts are very strong. The shock on Monday was that Maya’s ANC was 180. If anything, we were concerned that her ANC would be too high– in fact, just two weeks earlier it was 4500. 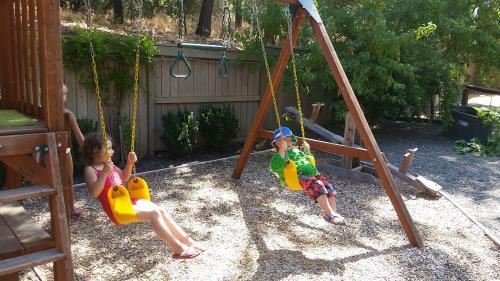 It’s hard to say what the reasons are for such a swing, except that there are multiple reasons and we’ll probably never figure out exactly what they are. Maya’s HGB was 11.1 and her platelets were almost 300 (both very strong). That would indicate (in my opinion) that we’re not overdoing the 6mp. Other common factors that would affect ANC include exposure to viruses– Linco and Maya both had recenly re-entered the world of preschool pathogens, so it seems likely this would be part of the answer. With ANC under 200, we immediately removed both kids from the Child Development Center and have quickly re-established our ‘bubble’ at home. Aside from the worry and uncertainty with Maya’s numbers, keeping both kids out of school is the hardest thing to deal with. They both were embracing some real normalcy and were doing so great– making friends and having wonderful new adventures. The scheduling of childcare is a challenge too, but our A-team is always ready with Bapa Pat riding to the rescue at a moment’s notice… the kids are never mad about getting to spend the day with Bapa. Maya is off chemo for at least a week as we wait for her ANC to recover. Since her other counts were good, it’s anybody’s guess what things will look like next Tuesday. Sara and I are thankful for many things– no need for transfusion and no sign of relapse are very high on the list. We spent this past weekend visiting Nona in Sacramento. It was wonderful to see Nona Jeannie– the kids are absolutely crazy for her. We enjoyed great food and hospitality, and we took advantage of Nona’s beautiful backyard pool as well. On Saturday evening we were guests at the annual block party– more great food and some new friends too (see pics). Maya and Linco made fast friends with Marley and Maya (7 year old twins). 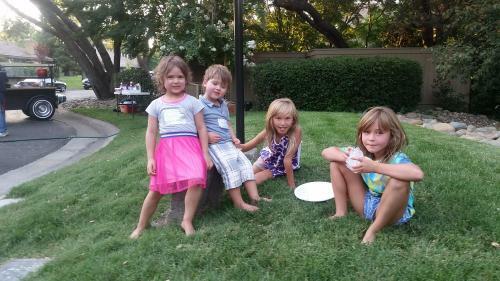 In fact, their first play-date happened the same night, and the second one happened the next day! Marley, Maya, Evelyn, and Mike have a gorgeous home with a great pool and play area in the back– our kids thoroughly enjoyed every bit of the fun and friendship. Thank you all for your amazing hospitality– it was very nice getting to know you, and we hope to see you again soon. 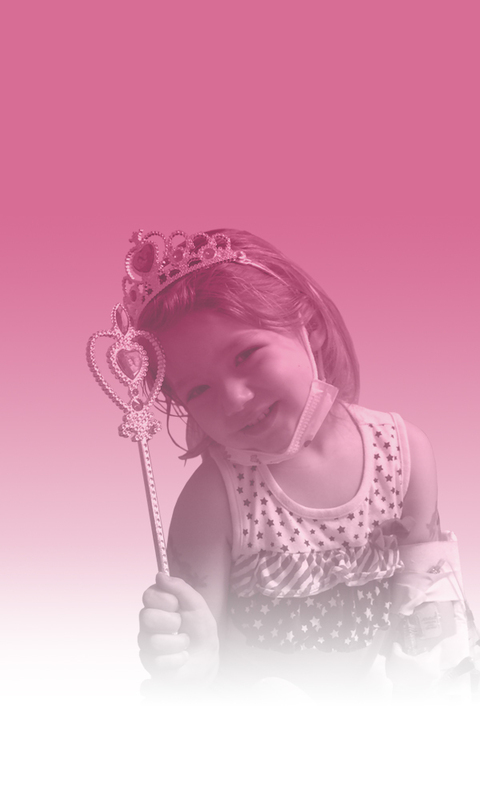 We will work toward stability and recovery this week and keep you all updated on Maya’s progress. With a little luck we will have the kids back in school in a couple weeks. Thank you all for your support and love. Bless your family. Rocky road to normal for sure. Prayers for Maya for sure!